If you’re looking for family fun in Levittown, PA, you don’t have to look too far from your Orangewood Park apartment. The property has plenty of family-friendly amenities of its own, including a playground, picnic grove and a beautifully landscaped pool, which will be sure to entertain residents of all ages. While there’s lots of fun to be had right on site, sometimes residents will want a change of scenery and the family fun in Levittown, PA, will provide just that. If families are into outdoor activities, there are a number of great options right in the area. Silver Lake Park can provide a full day of both entertainment and education. More than four miles of trails take visitors through a variety of settings, from meadows to bogs to swamps and marshland. There is a play area for kids, as well as a full nature center featuring hands-on, interactive exhibits that teach about the environment, animals, plants and more. Families can see all of those lessons in action over at Tyler State Park, more than 1,700 acres full of natural habitats and an array of wildlife. Covered bridges, a creek and more make great backdrops for family photos. On days when the weather isn’t cooperating, there are still lots of opportunities for family fun in Levittown, PA. The trampoline park phenomenon has hit the area, with a number of unique indoor play spaces that will have both kids and adults flipping and flopping. BounceU features an immense trampoline field where both kids and adults can soar into the air. Altitude Park is another local option that features a number of different jumping areas, and incorporates foam pits, swings and more. For the littlest ones, Bouncing Off the Walls provides mini bounce houses, as well as play mats, sensory toys, ball pits and more. Whether you’re enjoying family time at the pool at Orangewood Park, racing through the woods or doing backflips in the air, family fun in Levittown, PA abounds and all within easy reach of our apartment community. 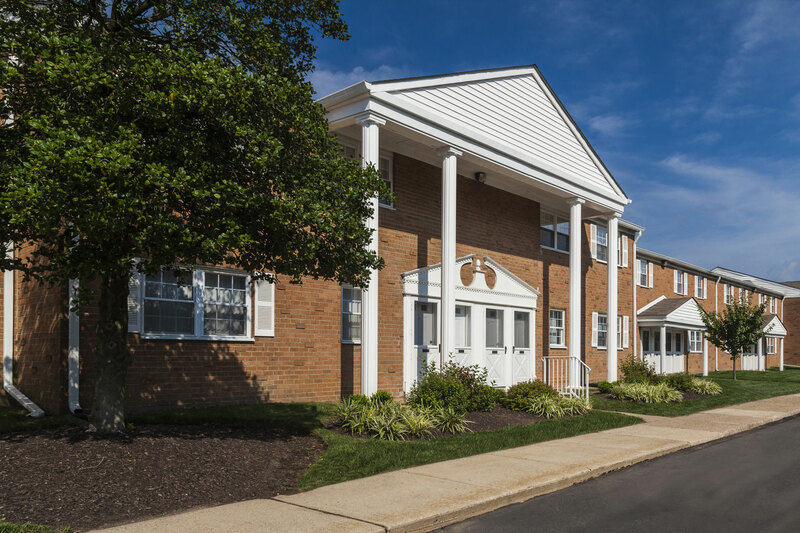 If you’d like to learn more about our Levittown apartments, or to schedule a tour of Orangewood Park, contact us today!